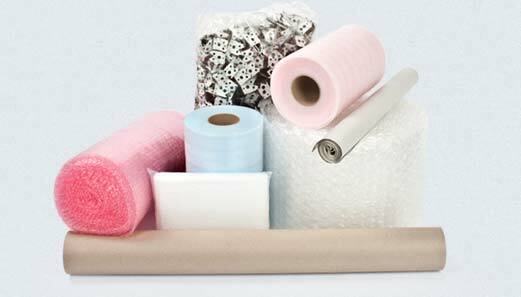 When it comes to packaging void fill, Pratt Plus has a wide range of cushioning products including eco-friendly packaging fill, bubble air wrap, foam cushions, newsprint and loose fill packing peanuts. 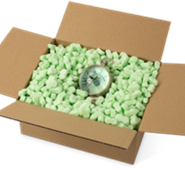 Cushioning for packages is important to help stabilize products and prevent damage during movement or shipment. 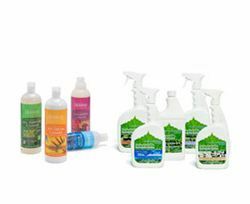 Our selection of package cushioning is extensive, available in bulk quantities, and much of it is eco-friendly! Bubble wrap is ideal for protecting the most fragile of items like glassware, vases, antiques and other valuables during moving or storing. 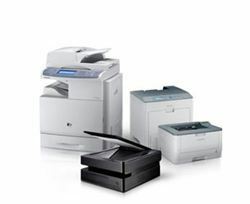 It’s lightweight to reduce shipping costs and its non-abrasive surface ensures that it won’t scratch delicate surfaces. 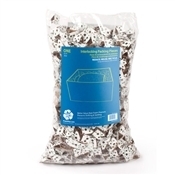 Our Pratt brand of bubble, is made from 20% recycled content, is recyclable, and is perforated every 12" for ease of use. Bubble pouches are perfect for storing and shipping irregular shaped items. 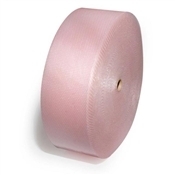 They offer self sealing lip and tape closure for security and tamper resistance. 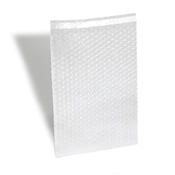 Perfect for cushioning electronics and electronic parts, anti-static bubble is highly protective and can be wrapped tightly around the product for ultimate protection during moving, shipping or storing. 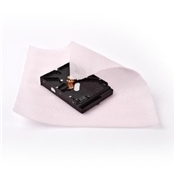 It’s static-free characteristics are designed to protect electronic components. 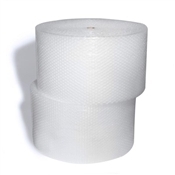 Perforated foam rolls or foam sheets are ideal for packing and protecting dishes and other flat fragile items. 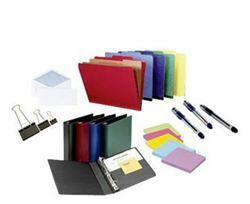 Foam offers surface protection against scratching and cushions between delicate items. It is lint free and leaves no residue. 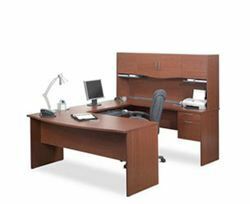 Pratt® brand foam is 100% recyclable. Made from the same polyethylene foam as foam rolls, these protective pouches are cut and sealed to create a convenient light-weight bag. 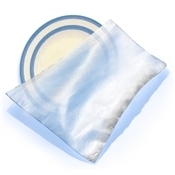 These foam bags are ideal for packaging and protecting glassware and small parts. 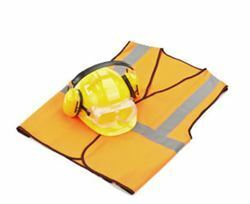 When you need protection from static electricity for electronic components, anti-static foam is your best option. This anti-static foam cushioning reduces the risk of electrical damage to items like hard drives, cameras, memory boards, and processors. 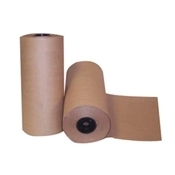 A high quality, low cost packaging wrap, brown kraft paper can be used for wrapping, void fill or interleaving. 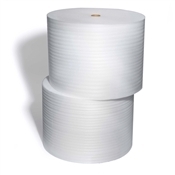 It has a high tensile strength making it a strong choice for your wrapping needs. 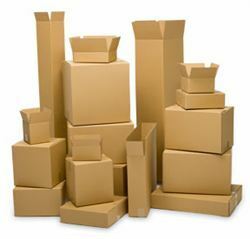 Heavy kraft papers are used in paper grocery bags, packaging and is a cheap material for lining particle boards. It can also be used in craft projects or as a gift wrap. 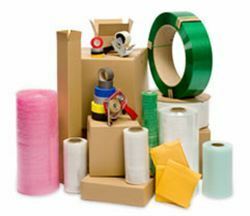 Packing paper or plain newsprint is a white paper available in precut sheets or on a roll. 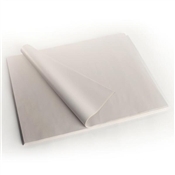 Clean, unprinted newsprint cushioning sheets can be used for wrapping lightweight items to protect during moving and storage. Rolls of newsprint are also commonly used to print newspapers and other publications and advertising material. 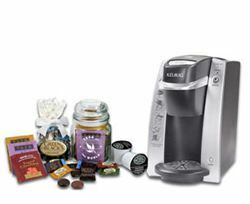 Packing peanuts and an environmentally-friendly alternative ExpandOS™ fill packaging voids and make a package more resistant to crushing. Pratt® brand packaging peanuts are 100% bio-degradable loose fill for protecting packages from damages that result from vibrations, shock and abrasions and help stabilize product to prevent migration during shipment.